for $1,688,000 with 5 bedrooms and 4 full baths, 1 half bath. 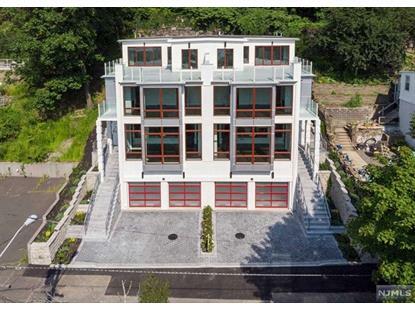 **WATCH VIRTUAL TOUR** Spectacular 5400 sq foot townhouse with Full NYC Skyline views. 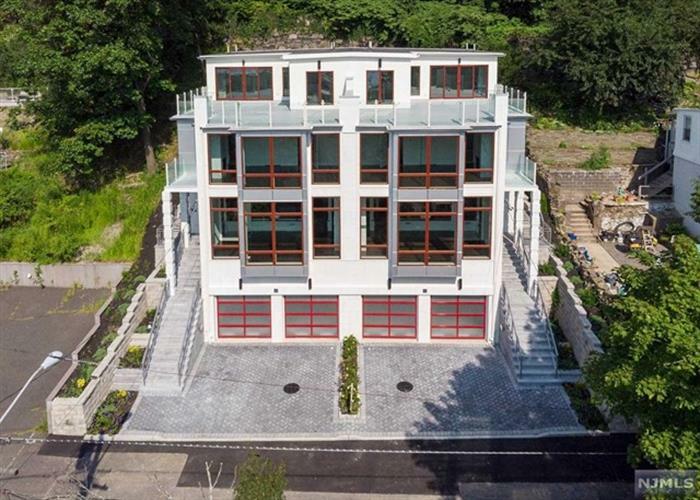 This is the largest New Construction townhouse in Edgewater. Main level has sunken in living room with 16 foot ceilings, Modern Fireplace and custom glass railings. Kitchen has professional grade appliances including Subzero Fridge and is open to Dining Room and Living Room. Floating staircase leads to Bedroom level. Master bed has beautiful City Views, a spa like Bathroom with rain shower and free standing tub, there are 3 additional bedrooms and 2 baths to finish this level. Top floor is a entertainers Dream with large family room, wet bar and 5th bedroom and full bath. Glass doors lead to approx 550 sq foot roof deck with 180 degree views.